Welcome to the land of extremes. 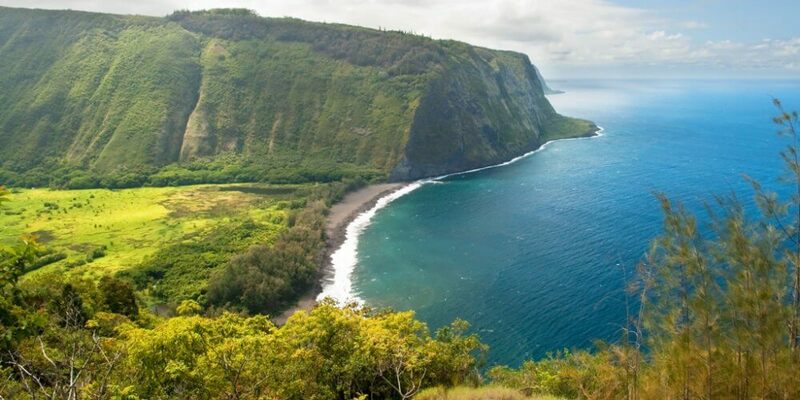 From the black volcano fields of Hawaii Volcanoes National Park to the temperate rainforests of Hilo and the warm white-sand beaches of Kohala, things to do on the Big Island range from rugged hiking, lush canopy ziplining, and some of the best snorkeling in all of Hawaii. Don’t miss out on all this dynamic island has to offer – swimming with manta rays, exploring Kealakekua Bay, and seeking out some amazing black-sand beaches. If you’re looking for the top 10 things to do on the Big Island, start here! If you have only one item on your things to do on the Big Island list, this should be it. There are those who say that snorkeling on the Big Island is the best in all of Hawaii—and certainly its most popular destination is Kealakekua Bay. Check out this incredible sailing & snorkeling tour on a 45-foot trimaran. 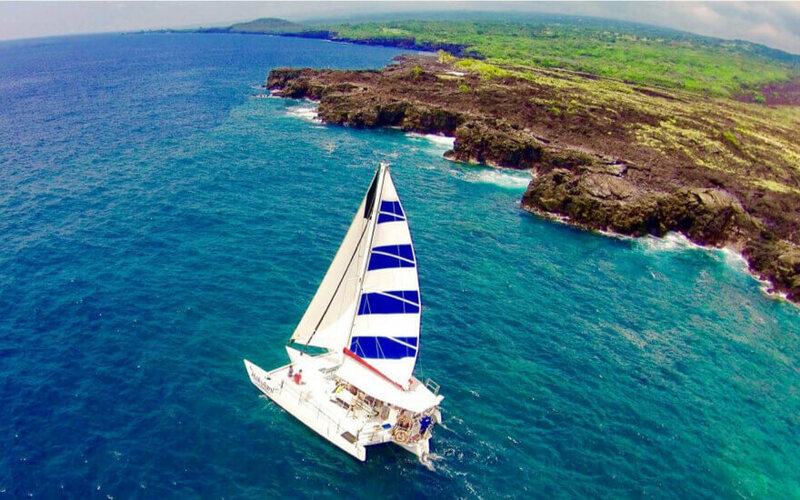 You’ll sail down the Kona Coast and enjoy two incredible snorkeling stops on your adventure. Continental breakfast, deli lunch and beverages are all included – you just have to bring a towel! Other great options with this tour provider include their shorter afternoon snorkel & sail and the sunset manta ray snorkeling experience. Named one of the 10 things you must do in your lifetime by The Travel Channel, this is something you can only do on the Big Island. 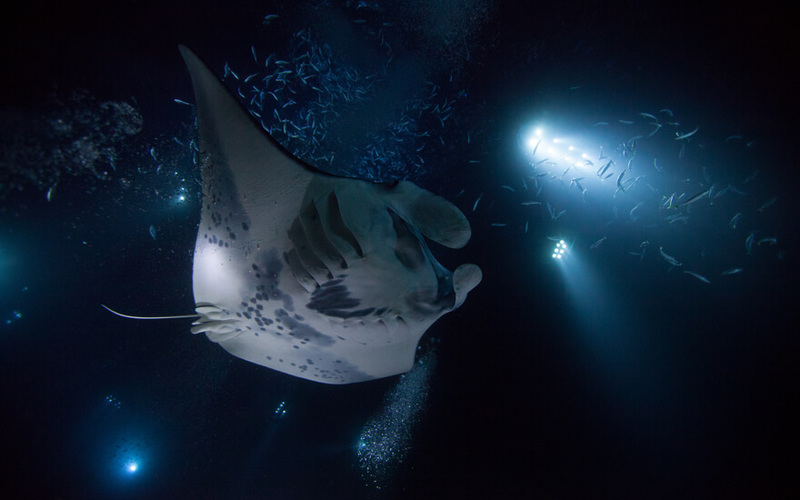 Watch these 1,000-pound giants glide beneath you, their wing span reaching up to 16 feet, on Sea Quest’s superb moonlight manta dive. They’ll take you out to Manta Ray Village and set you up with a manta floatation device, which keeps you afloat while also lighting up the water beneath you. Hit the open ocean for an afternoon of wicked jet skiing with Big Island Watersports. 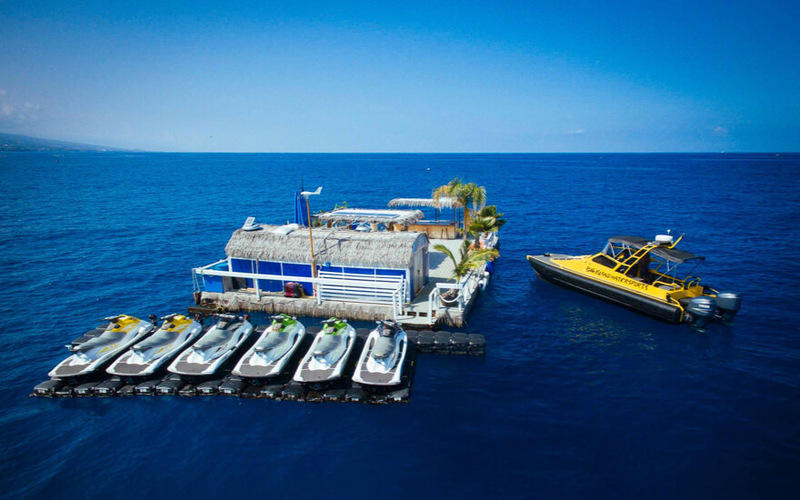 This jetski rental company has its own floating cabana just off the Kona coast as well as a private riding area. They also happen to be the only jet ski operator on the whole island! Perfect for the whole family, take turns sun bathing on the floating resting area and riping around on the back of a high-performance jet ski. Swim with dolphins off the Kona Coast on this small-group dolphin swim and snorkel adventure. This one’s on almost everyone’s things to do on the Big Island list! Every morning, the Kona dolphins return to the Big Island after a night of feeding, following the same course along the coast to their resting place in a sandy cove. Kona Ocean Adventures takes you to the dolphin’s daily migration where you can passively observe the animals from the water. Afterward, visit a reef for snorkeling with tropical fish. 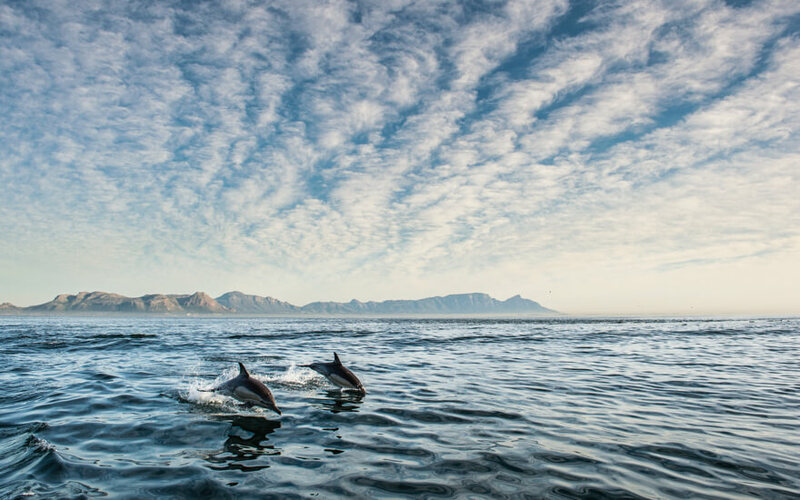 This experience includes premium food and drinks and guarantees you’ll see dolphins. It’s not uncommon to see more than one hundred! 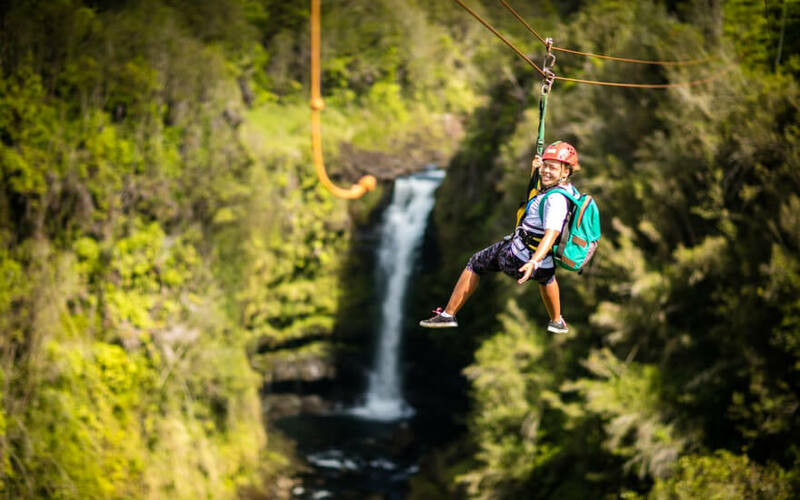 There’s no better way to explore the lush green canopies that surround Hilo than on a zipline. This 8-line zip course north of Hilo covers almost two miles of gorgeous tropical river gorges. Sail over the verdant canopy and see thundering waterfalls from 160 feet. This one’s good for the whole family and safe for kids aged five and up. Check out KapohoKine which includes round trip transportation to the park. Ever wondered where vanilla comes from? See for yourself on this Big Island vanilla farm tour. 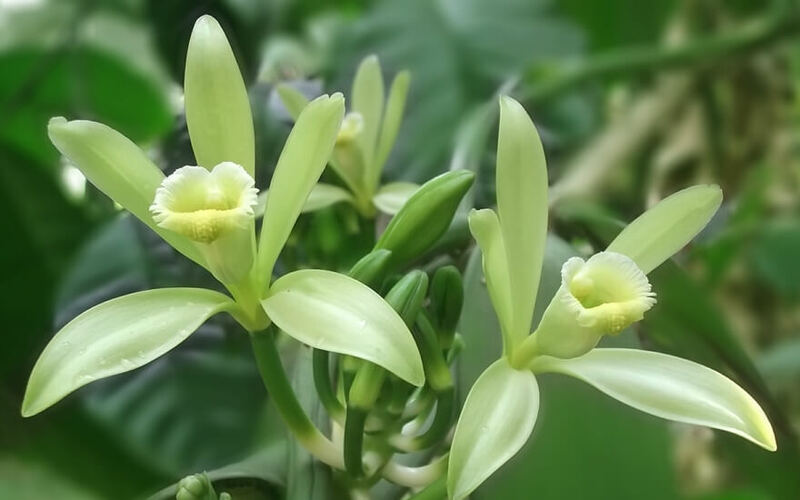 See vanilla orchids, learn about how vanilla is harvested, and enjoy some farm-fresh vanilla treats. Choose from the luncheon tour–which includes a welcome beverage, a vanilla citrus bourbon chicken sandwich, organic salad topped with a vanilla raspberry balsamic dressing, and, of course, and vanilla dessert–or select the farm-only tour if you’re in a rush. 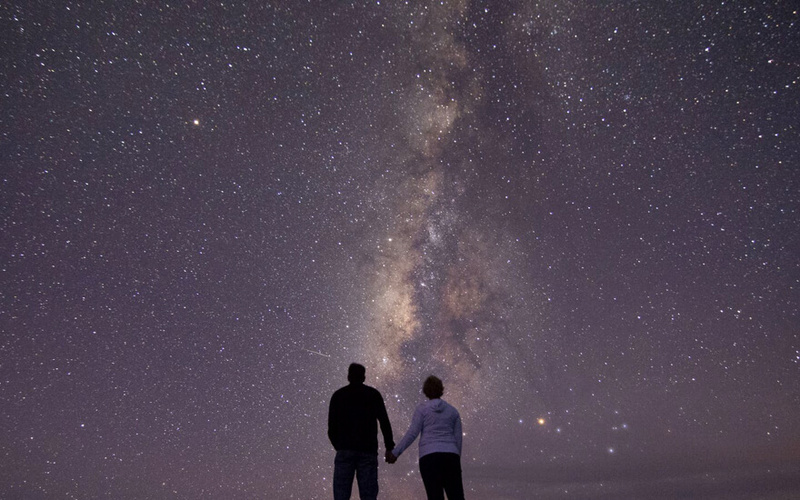 Stargazing on Mauna Kea is a must-do on the Big Island. This dormant volcano is the highest peak on the island—and in fact in all of Hawaii—making it the perfect place to watch the stars. A visit up here also includes a stop off at Mauna Kea Visitor Information Centre and a chance to see the NASA simulation Mars Training Dome (from a distance of course!). This tour provider prides itself in using private trails and keeping you away from the crowds making this experience once in a lifetime. 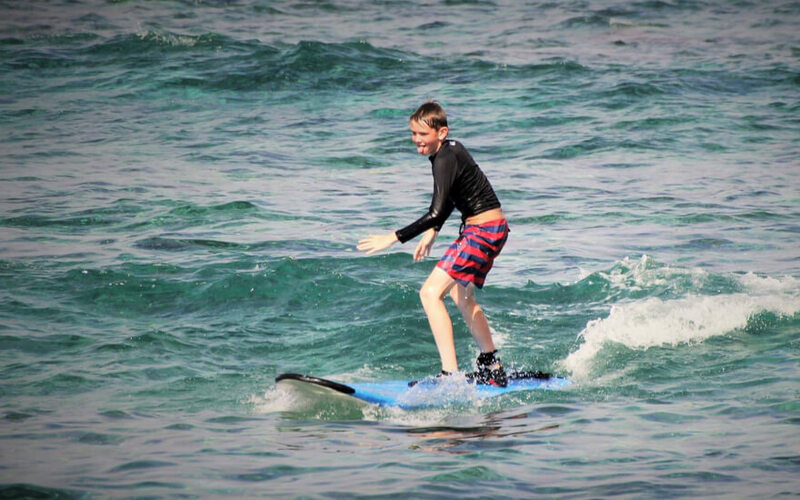 It’s not much of a Hawaiian vacation without surfing! Whether you’re looking to take up the sport or just want to scratch it off your bucket list, Kona Mike’s Surf Adventures is the place to go. They use a variety of different beaches along the Kona coast, making their selections to best suit your skill level and the day’s conditions. With so many diverse landscapes to explore on the Big Island, it can feel impossible to see them all in one vacation. You can, after all, find 11 out of 13 of the world’s climatic zones here. See it all and more on a Big Island helicopter tour. 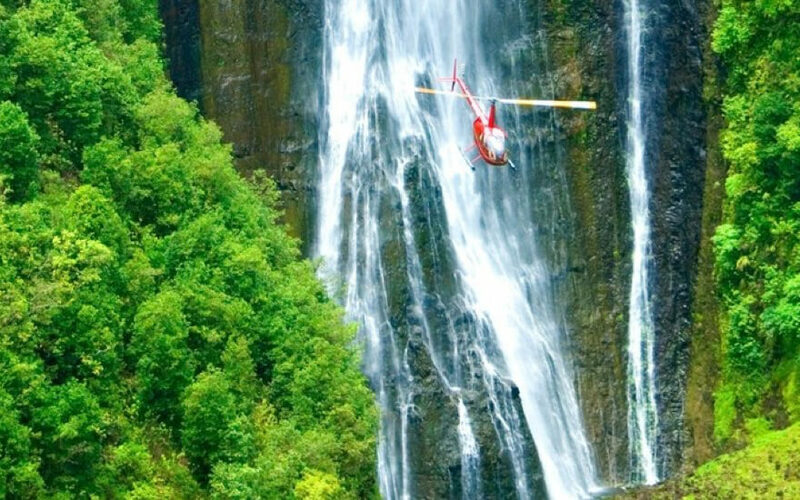 Choose from the island’s best waterfalls, its superior coastline, or the full island adventure with Mauna Loa Helicopters that will take you to see active lava flows. Of all the things to do on the Big Island, this one’s the showstopper. 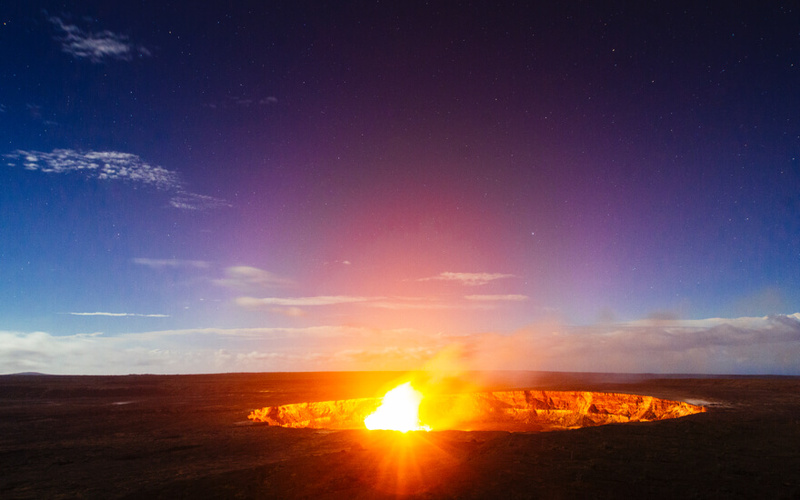 Home to the volcanoes, Kilauea and Mauna Loa, a visit to the Big Island isn’t complete without a stop at Hawaii Volcanoes National Park. If you’re looking to explore the park and enjoy a few key sightseeing stops along the way—like Big Island’s breathtaking Punalu‘u black-sand beach—check out KapohoKine Adventures. They offer casual tours for small groups from Kona, Waikola/Kohala, and Hilo. Note: Due to recent volcanic activity, some tours have been modified.